A Visa® Debit Card gives you the power of convenience! 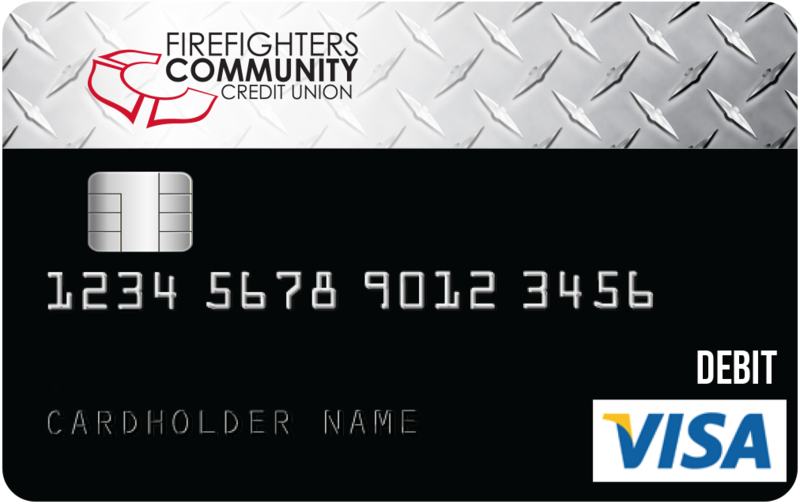 With a Visa® Debit Card from FFCCU, you no longer need to worry about having enough cash on hand. Visa® Debit Cards are linked to a checking account and allow you to make purchases anywhere Visa® is accepted: in stores, online, even over the phone. Plus, you can access your account at over 36,000 surcharge-free ATMs nationwide to deposit or withdraw money. Contact one of our friendly teammates today to add this to your wallet. Fill out this quick form and we'll call you to help with ordering a card. *Based on member eligibility. Please contact a teammate for more information. 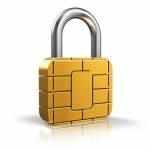 New Debit Cards include Smart Chip technology, adding extra account security! To activate your Visa® Debit Card, call 866-619-0245. If you need to change your Visa® Debit Card PIN, please call 877-267-6914 (cardholder must know current PIN in order to use the PIN change audio line). ATM only cards are provided to members that have only a savings account. They allow access to your savings account at over 36,000 surcharge-free ATMs nationwide. You can safely make deposits or withdrawals using a personalized PIN number. 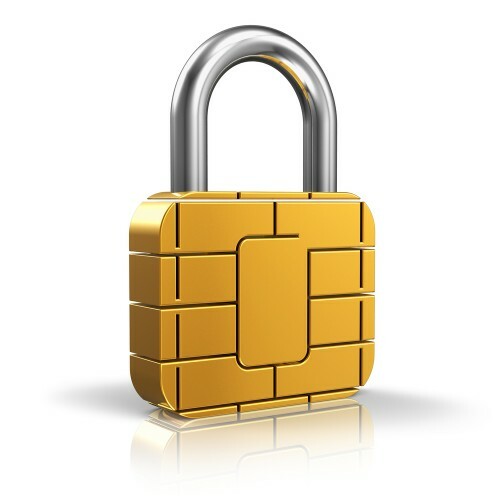 For more information on ATM only cards, contact us today. Interested in being able to make purchases with a card? Ask about upgrading to a Visa® Debit Card! Our ATM network includes FFCCU branch ATMs and the entire Fifth Third Bank ATM network! You can search for the location nearest you using our search tool and with our FREE Mobile App! If traveling outside the United States, please use the Co-Op Shared Branch and ATM locator for assistance. To report a lost or stolen ATM/Debit Card, please call 800.528.2273 as soon as possible. To report fraudulent charges, please call 877.230.3179.